Coins have always held a prominent place in magicians' repertoires but many have missed the wealth of magic potential in paper currency. As it turns out, the sheer variety of plots possible with paper money far exceeds what can be done with its metal counterparts. 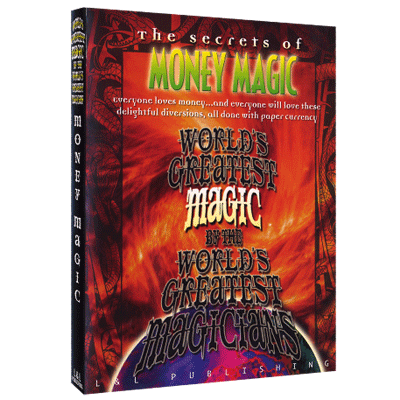 On this volume, you'll discover a wide assortment of tricks, routines and stunts with paper money that is certain to amaze and amuse any audience. What's more, many of them can be done totally impromptu with nothing more than a borrowed bill or two. You'll learn a stunning bill transposition that occurs right in the spectator's hand from Michael Ammar, torn and restored (and even burned and restored) bill routines from Jeff McBride, Dan Harlan and Tom Mullica, and topological miracles from Jay Sankey, Michael Close and Rober Neale. 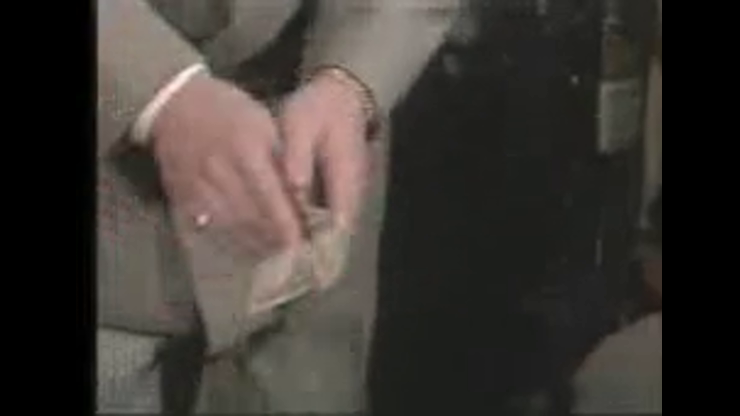 There's guaranteed spectator interest when you increase the denomination of bills, such as in Scotty York's routine, or even change plain paper into real money, as in Mark Leveridge's brilliant trick.